There are three things that characterise El Médano; the regular trade winds that sweep the resort and act as a magnet for surfers; the endless natural golden sand beaches that stretch for over 3 kilometres along its coast and the best and most popular of Tenerife’s nudist beaches. 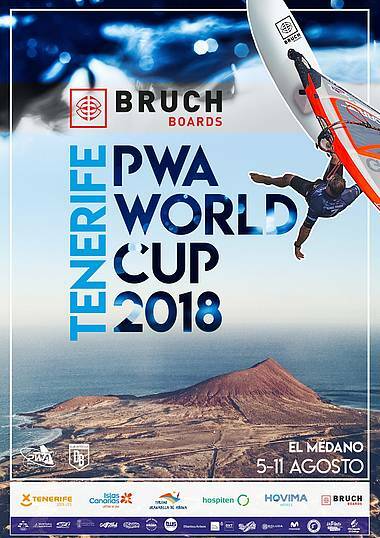 Located on Tenerife’s south east coast, just a few kilometres from the south airport, El Médano is the island’s ‘coolest’ resort; Tenerife's kite boarding and wind surfing capital. There’s just the sun, the surf, the beach and the buzz of bars and restaurants that are as laid back as El Médano’s cosmopolitan mix of Europeans and Canarios. Much quieter than its southern neighbours of Playa de Las Américas and Los Cristianos yet with just as much sunshine and as little rain, El Médano offers the perfect compromise between guaranteed sunshine and a taste of the real Tenerife. You can see a list of the Youth's results here.